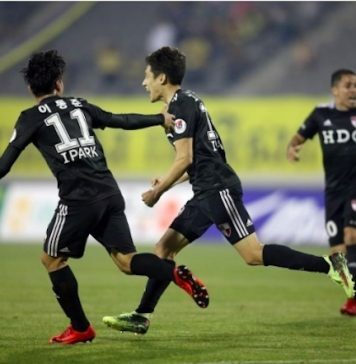 Busan IPark and FC Seoul are giving their utmost effort to play in the top pro football league next season, as they square off in the promotion-relegation playoff this week. 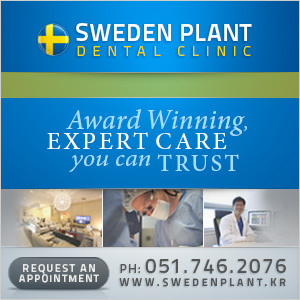 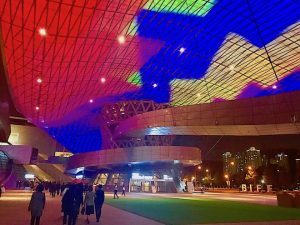 It's K League Playoffs time on Saturday as Busan IPark attempt to keep their hopes of promotion alive in the K League 2 Playoff Final. 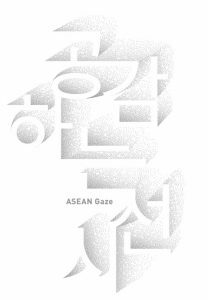 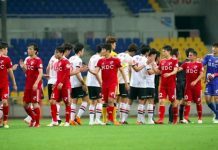 There are several special events and promotions for the game v Asan Mugunghwa FC (22nd September, 19:00 kickoff at Busan Gudeok Stadium). 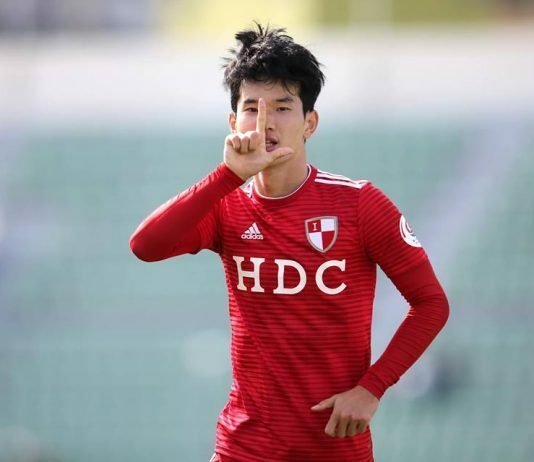 Rising star Kim Moon-hwan capped an impressive return to club football by scoring a long range screamer to rescue Busan IPark in front of an energetic season high crowd of 4,472 at the Gudeok Stadium. 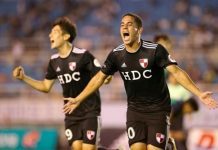 Busan IPark bounced back from their disappointing home loss to Bucheon FC 1995 last week in the best possible way, beating playoff challengers Ansan Greeners FC away on Sunday night. 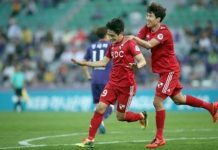 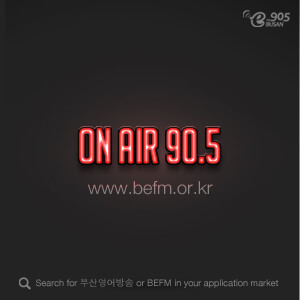 A quickfire second-half double by Bucheon FC 1995 gave Busan IPark their first defeat in ten games in Saturday’s KLeague 2 game. 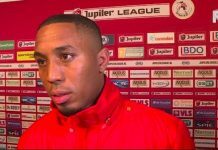 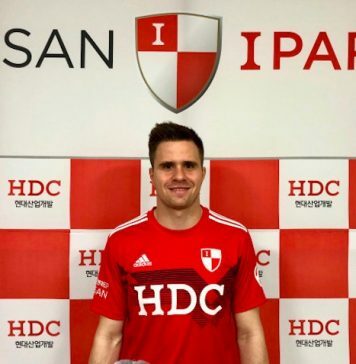 Busan IPark have signed Dutch veteran striker, Sherjill Macdonald. 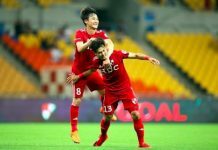 Busan IPark salvaged a 98th minute stoppage equaliser to deny Daejeon an unlikely away victory in a breathless encounter at the Busan Asiad Stadium. 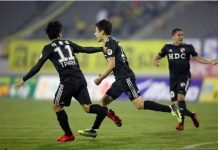 If you're looking to catch some K League 2 football action in Busan, here is the remaining home schedule for the Busan IPark. 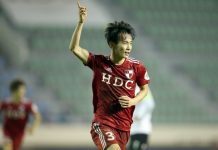 After coming off the bench to score a late equaliser away at leaders Seongnam on Saturday, Kim Seon-cheol repeated the trick on Wednesday to resign Busan IPark to their fourth consecutive draw, this time against basement side Anyang.